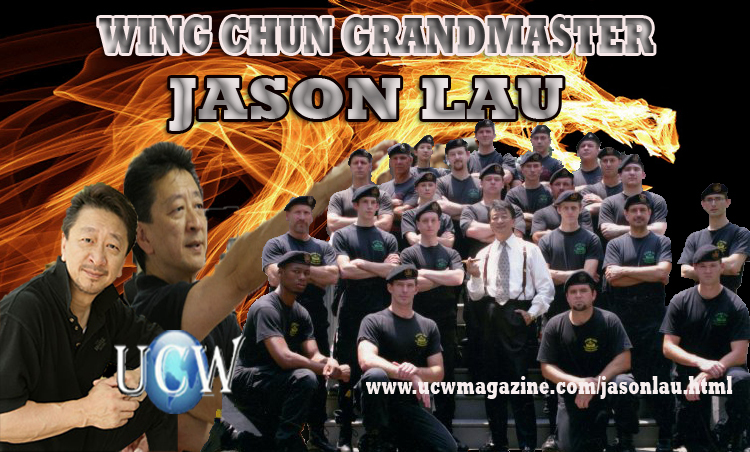 Grandmaster Jason Lau grew up in Hong Kong in a martial arts family. Both his mother and father were performers and martial artists in the famous Chinese Opera. Grandmaster Lau’s mother trained him in the Northern Shaolin style from the time he could walk, and drilled him constantly. Grandmaster Lau is currently finishing an instructional Wing Chun video tape for the branches of his family in New York and Tampa as well as for other serious Wing Chun students.